Da Capo Lifelong Books, 9780738211114, 256pp. 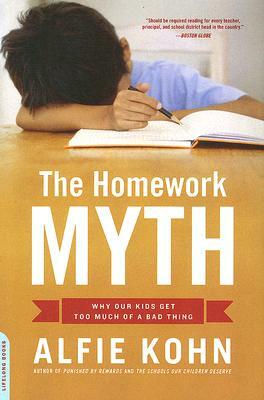 Alfie Kohn is the author of ten previous books, including Punished by Rewards, The Schools Our Children Deserve, and Unconditional Parenting. He lives with his family in the Boston area.